Geri Gillespy is the Administrator of Digital Integration in the West Ada School District. It is currently the largest district in Idaho with over 40,000 students, 4,000 staff members, and 55 schools. 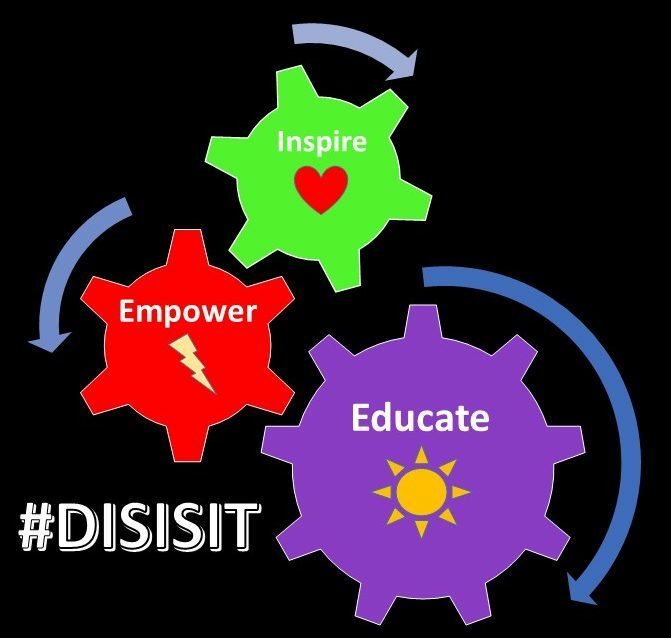 Her Digital Integration team supports the implementation, training, and evaluation of technology integration at all levels, K-12 throughout the district. Geri has been in education for over 20 years as a Teacher, Academic Coach, Vice-Principal, Principal, and District Administrator K-12. She is a Microsoft Innovative Educator Expert Fellow and Trainer and was awarded the ISTE Make it Happen award for Leadership in Educational Technology at the NCCE 2018 conference. She is a member of the T3 Executive Leadership Council and a National NCCE Professional Learning Specialist.